The Baker Perkins Cereal Master TX™ line is the choice of manufacturers needing the assurance of a consistent high-quality end product. The well proven cereal cooking technology is at the core of complete lines producing many of the world's leading brands. 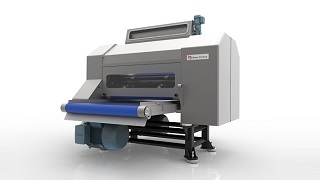 Cereal Master TX™ is an expandable process. 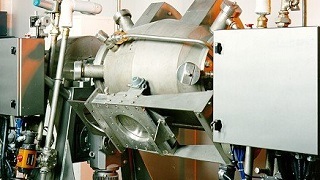 A basic line making traditional wheat and bran flakes can be progressively extended by incorporating additional units into the line. 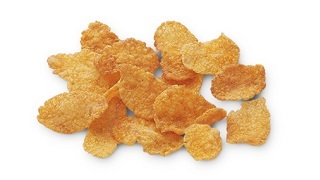 Multigrain products, corn flakes, and a range of coated products are all achievable. 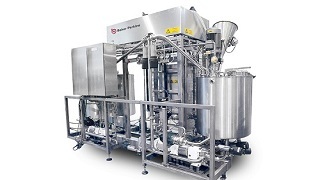 A modular approach to process design allows the Cereal Master TX™ system to grow as the customer’s business expands. 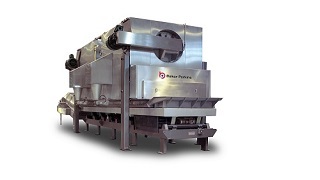 Pellet forming is used to achieve the correct size of flake when producing bran flakes, wheat flakes or multigrain flakes. 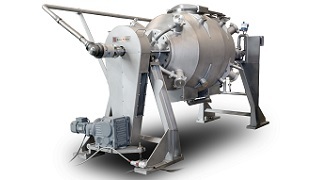 Drying and tempering equipment can be added to the line to enable the manufacture of high quality multigrain flakes and cornflakes. 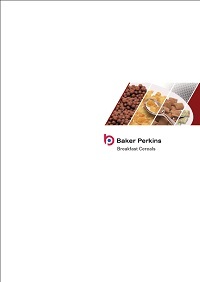 The product range can be further extended by adding a Baker Perkins Coating System for high-value coated cereals.